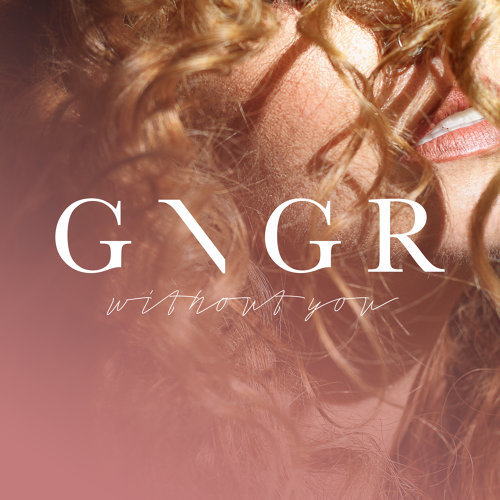 ​‘Without You’ is the captivating debut single from exciting new British singer and songwriter GNGR. Produced by Sampl, who has worked with the likes of Skepta, Ms Banks and Shystie, the slow-building atmospheric R&B offering is just a teaser of what you can expect from GNGR in 2018, and the first taste of her forthcoming debut project, which will be released at the end of the year. Check out GNGR‘s debut banger, ‘Without You’. 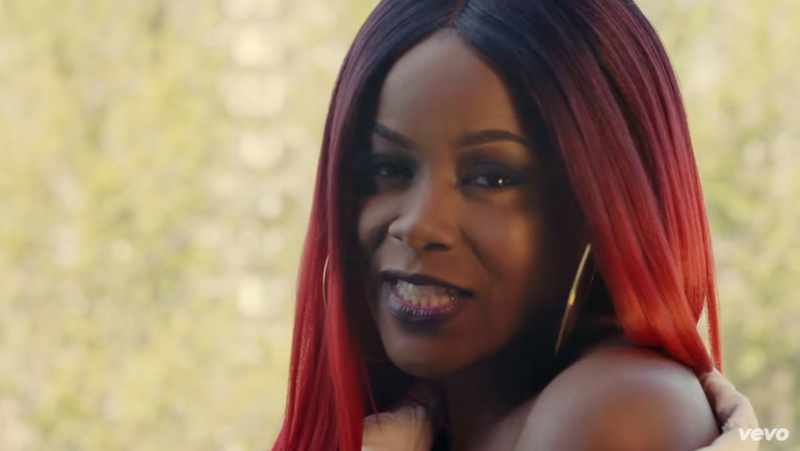 Radiating an abundance of soul and endearing, yet playful reality, singer and songwriter CHERRI V released the visual for her single ‘Without You’. Produced by the Grammy award-winning UK producer, Harmony Samuels, who is responsible for a catalogue of hits from Fifth Harmony, Ariana Grande, Kelly Rowland and Chip, CHERRI V’s velvety tones echo over a piano-led instrumental that is laced with percussion allowing her powerful voice and emotion to burst through the seams. Painting a vivid picture on the construct of a relationship, the visuals are presented in a sprightly and flirtatious form which capture the mischievous and lighthearted aspect of CHERRI V‘s charming character. The accomplished songstress, recognised for her striking, fiery red hairstyles, has always kept it real with her straight talking lyrics. Unafraid and eloquent in her ability to discuss the truths of her life and her battles, she has previously been ‘Cherri-picked’ to work and perform alongside Wiley, Dawn Richard and Lethal Bizzle, with whom she celebrated the top 20 hit ‘The Drop’. Opening the page on a new chapter, ‘Without You’ opens the gateway on CHERRI V‘s journey to releasing her captivating album ‘Brown Eyed Soul’, which is set to be the most personal and autobiographical project to date. Having nurtured, matured and cultivated her music for the album, it is set to tell a story its entirety via her compellingly rich and dynamic voice. 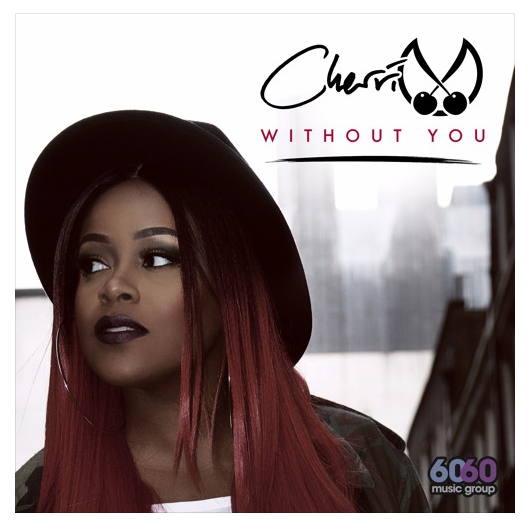 Singer/songwriter CHERRI V unveils her brand new single ‘Without You’, produced by Grammy award-winning producer Harmony (Jennifer Hudson, Maroon 5 and Ariana Grande). CHERRI V is a storyteller and in this song the sassy songstress takes us through comedic life moments that most people can relate to! The past 18 months have been very busy for the Londoner, who was featured on Lethal B’s top 20 hit ‘The Drop’, toured the world with several artists, and recently joined Teedra Moses on her European Paris date, and is currently putting the finishing touches on her long-awaited debut album ‘Brown Eyed Soul’. This album is her most personal and autobiographical project to date, which is why she wants to present the whole story as a complete album rather than an EP. The beat is a beautiful soulful number that embraces the voice of CHERRI V, who releases her full repertoire of vocals on ‘Without You’ to deliver a mind-blowing performance. 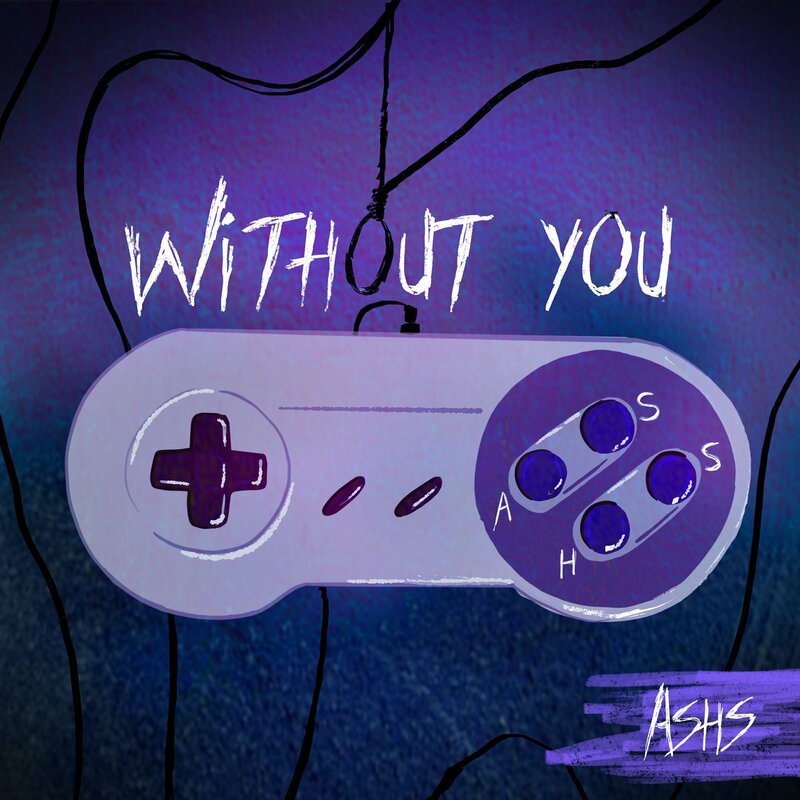 ‘Without You’ was premiered on DJ Ace’s, 1xtra morning show on BBC 1Xtra last week and has already got fans anticipating what will feature on ‘Brown Eyed Soul’. Prepare to be blown away by CHERRI V’s magical vocal prowess….